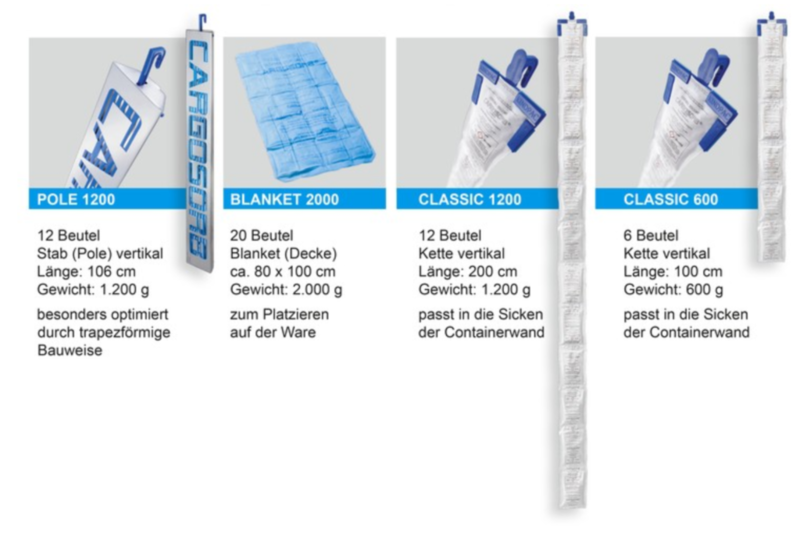 Thanks to the diffusion-tight film on the back, all CARGOSORB-variants, unlike other products – can also be placed on the goods being protected if there should not be a way to hang them up. 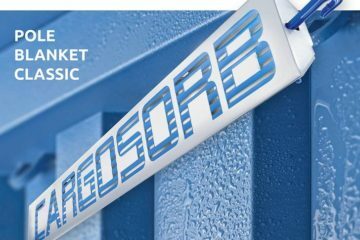 CARGOSORB is effective in every case, because the special fleece membrane has a very large surface area. Thanks to the diffusion-resistant film on the reverse side, all CARGOSORB versions – unlike other products – can also be placed on the goods being protected if there should not be a way to hang them up. 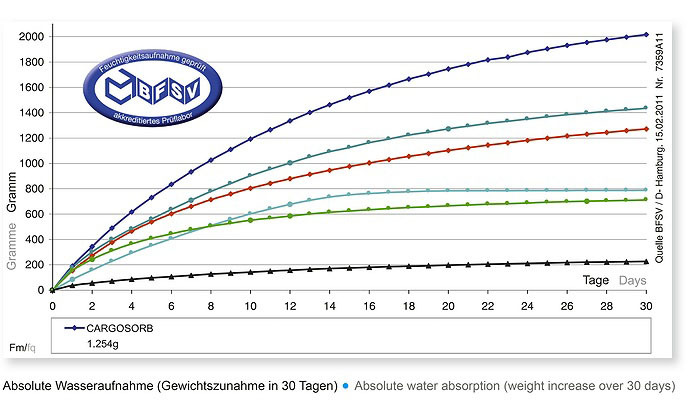 CARGOSORB is effective in all cases, since the specialty fleece membrane has a very large surface area. CARGOSORB as an effective desiccant for container transports is a logical further development based on our many years of experience with DIN-tested desiccants such as KINDRY desiccant bags for long-term storage.The optimum quantity to add to the container depends on the type of packaging, transport time and the goods being transported. KINDPAC offers competent advice as well as solutions for your particular application. We supply desiccants according to the DIN standard and are a DIN CERTCO certified company.